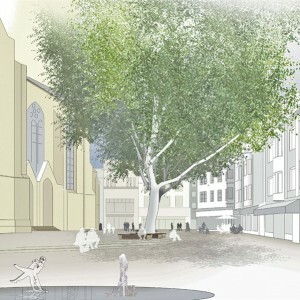 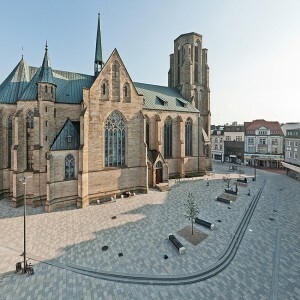 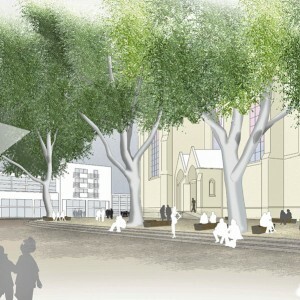 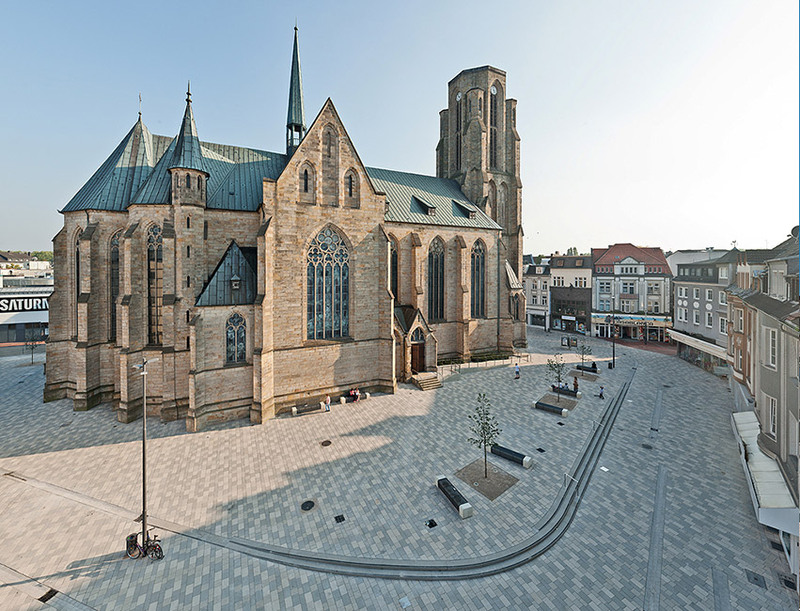 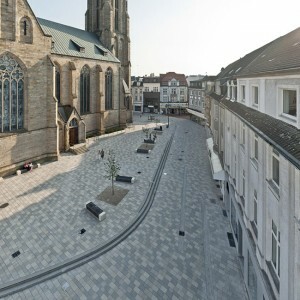 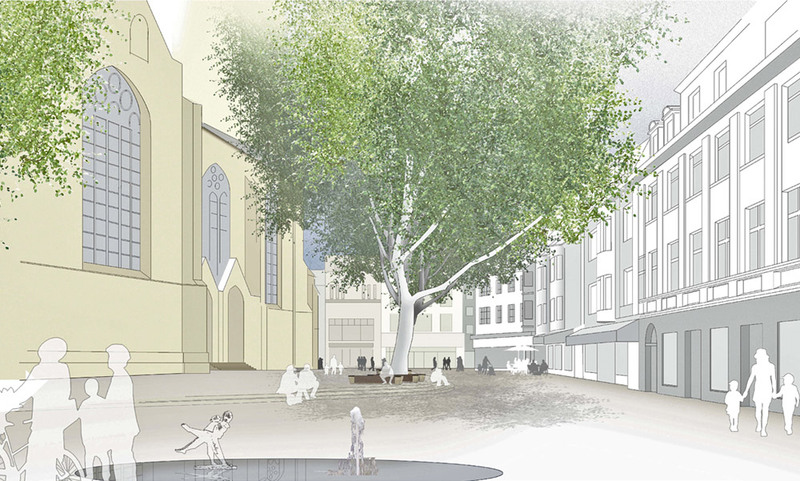 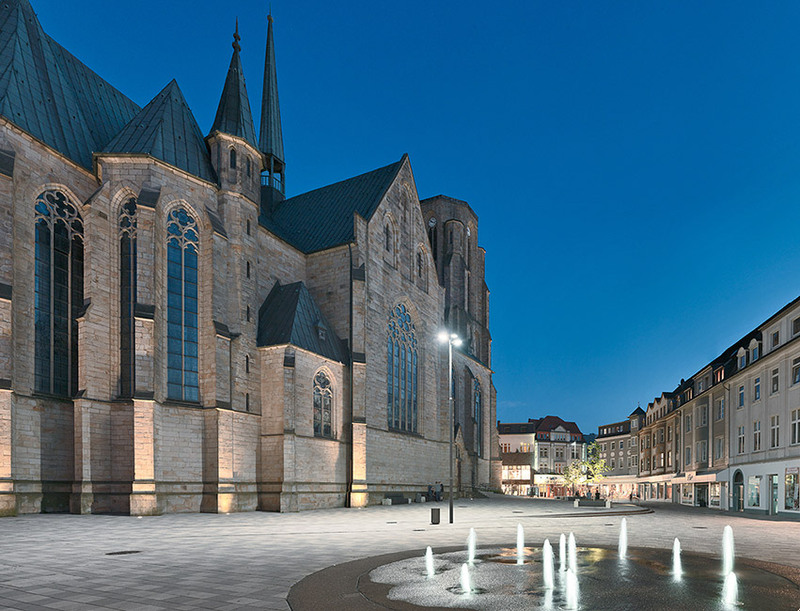 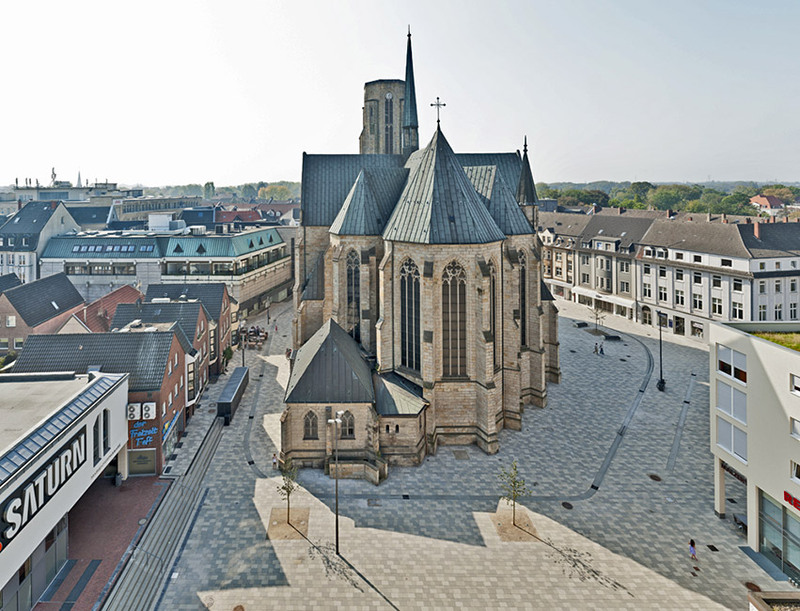 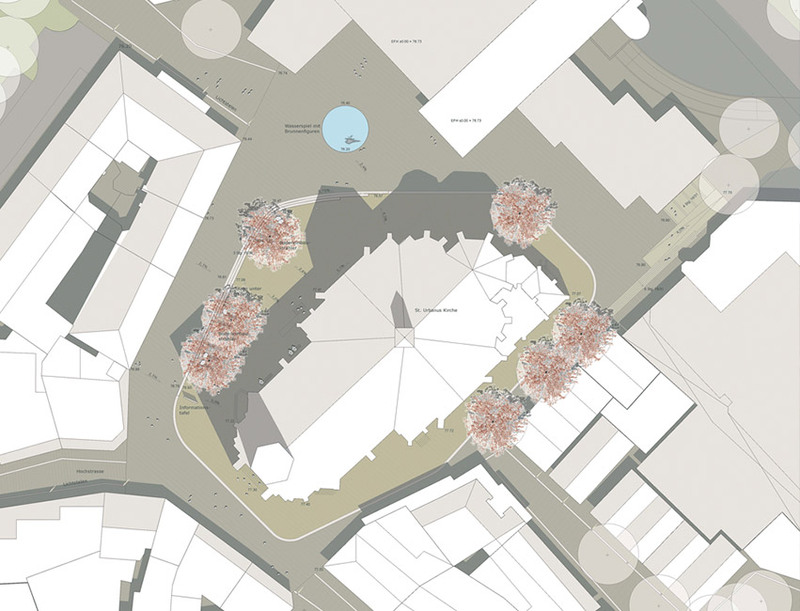 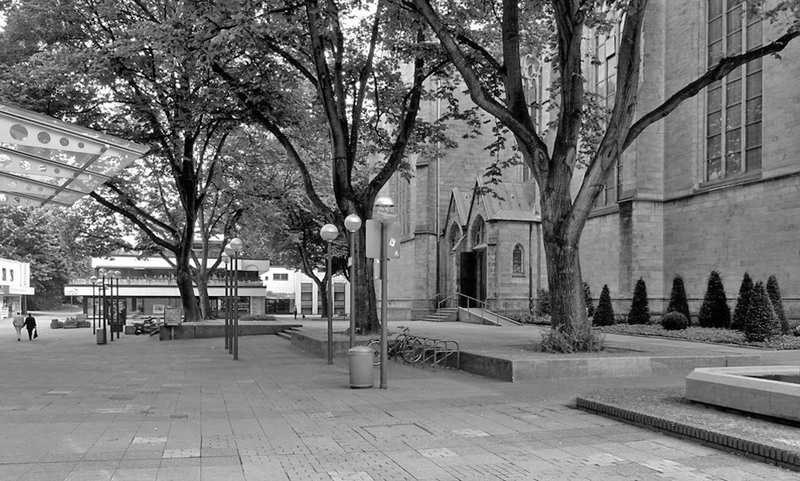 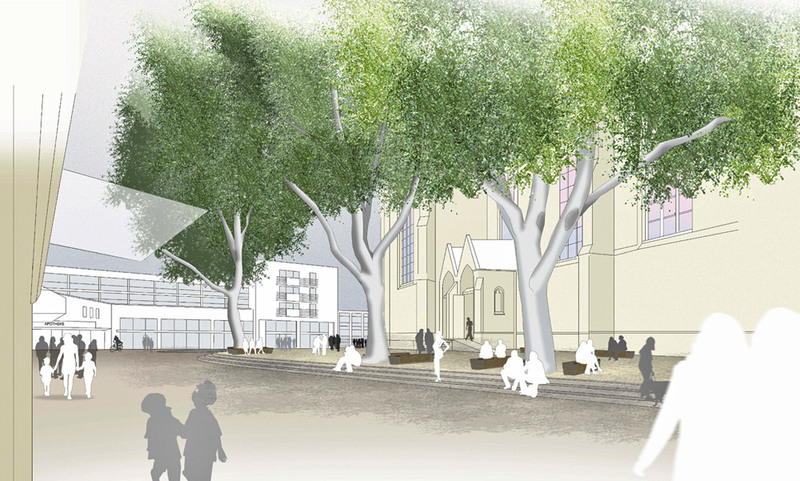 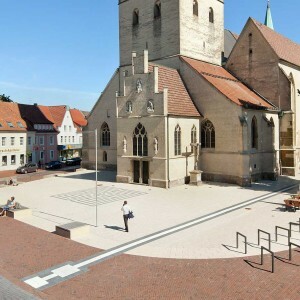 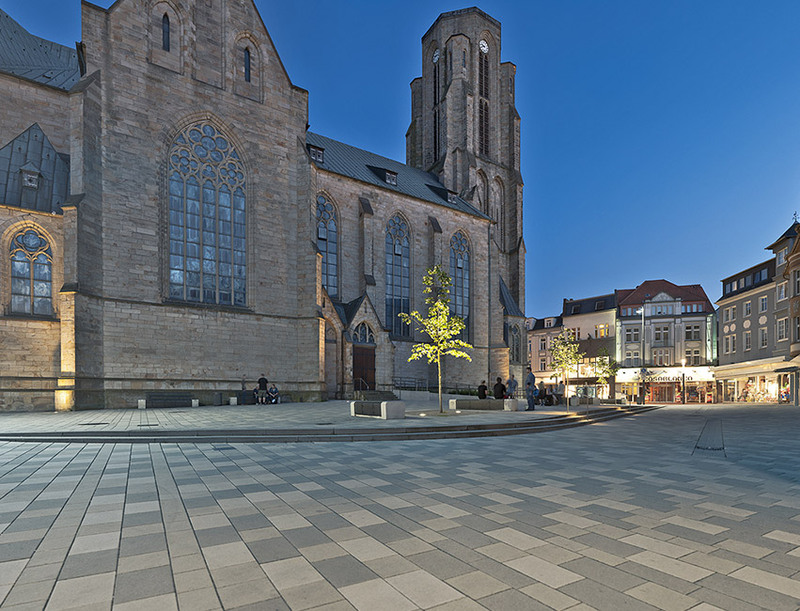 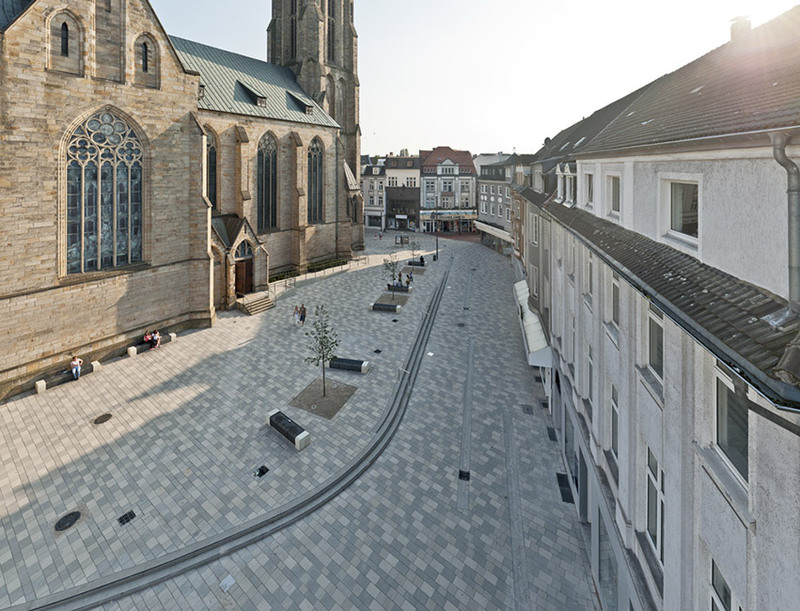 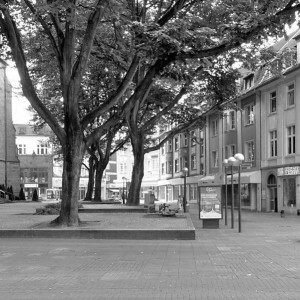 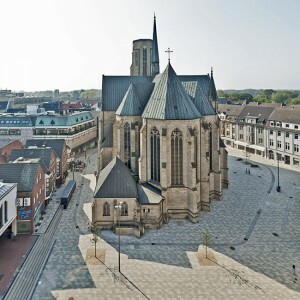 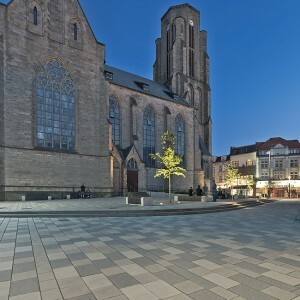 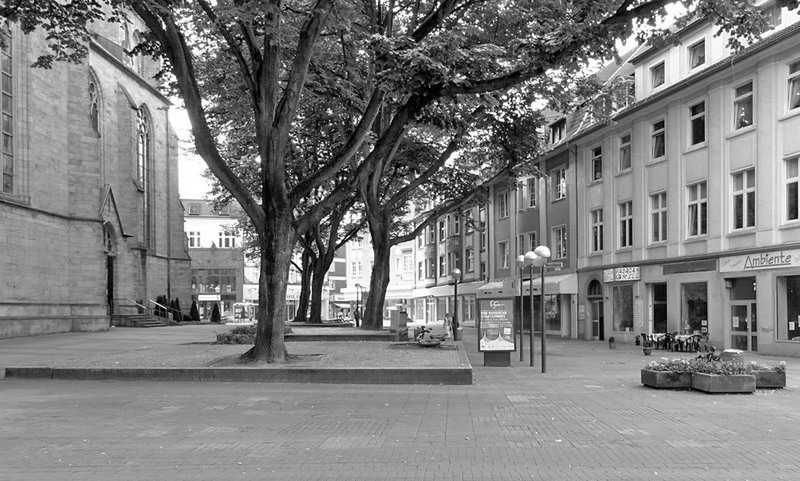 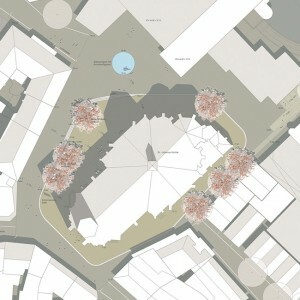 WBP Landschaftsarchitekten: A narrow site demarcates the immediate surroundings of the church, creating a new forecourt. 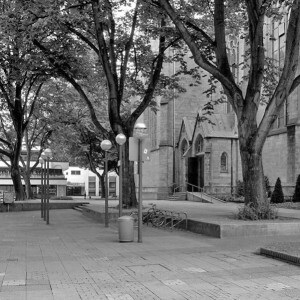 This cascades downwards, forming up to three steps, which accommodate the height differentiation of the site, created by the original churchyard. 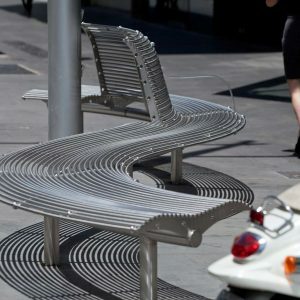 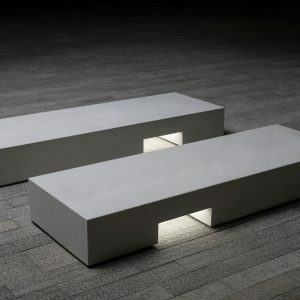 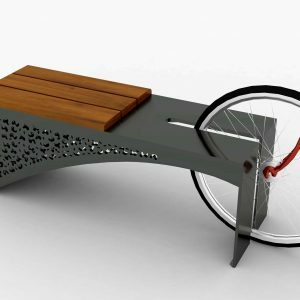 Benches carefully positioned under the trees create a quiet and spiritual recreational space. 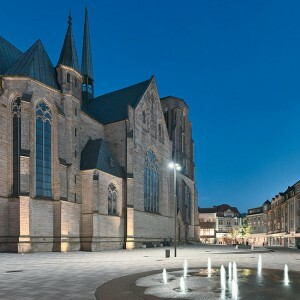 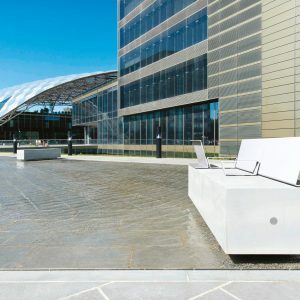 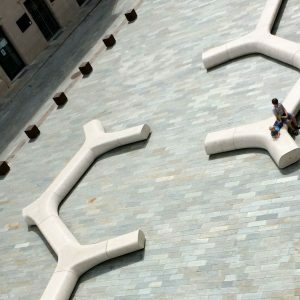 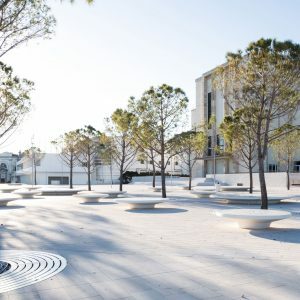 In contrast, the outer edge of the forecourt is a lively place with water features, shops and cafés. 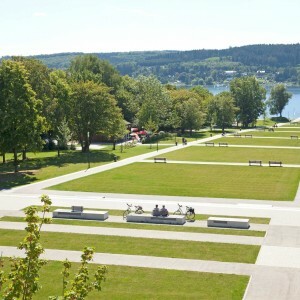 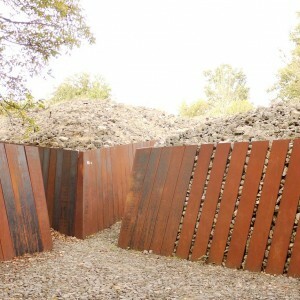 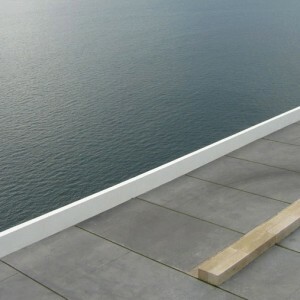 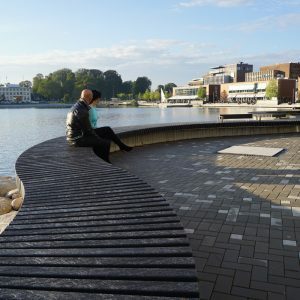 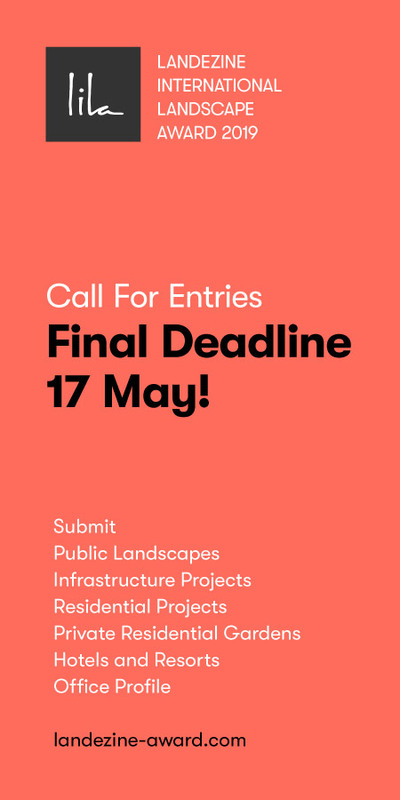 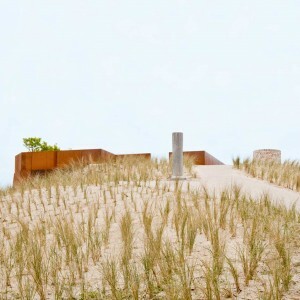 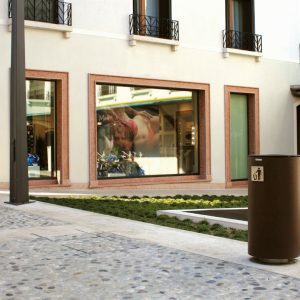 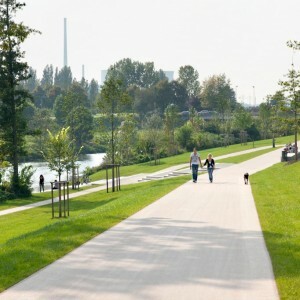 In 2012 the project get the landscape architecture award of north rhine-westphalia.